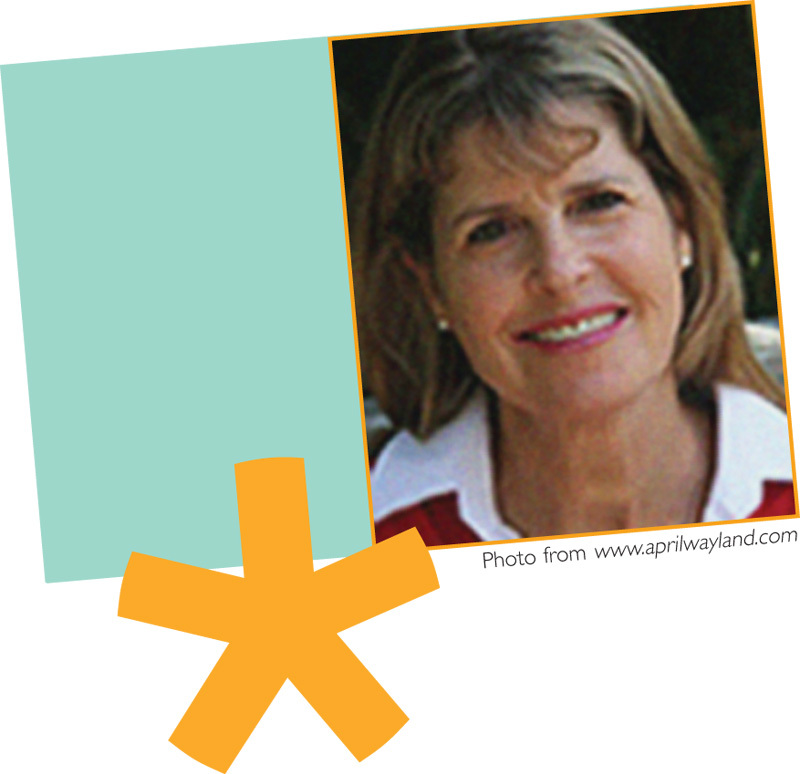 April Halprin Wayland is a farmer turned folk musician turned author. Her work has been called “dazzling,” “honest,” “heartfelt,” and “utterly fresh and winning.” Her critically acclaimed novel in poems, Girl Coming in for a Landing, her picture books, and her poetry have garnered numerous awards including the Lee Bennett Hopkins Honor Award for Children’s Poetry and the Myra Cohn Livingston Award for Poetry. April has been an instructor in the UCLA Extension’s Writers Program for over a decade. She lives with her family and a gazillion animals (including a cat named Snot) by the beach in Southern California.